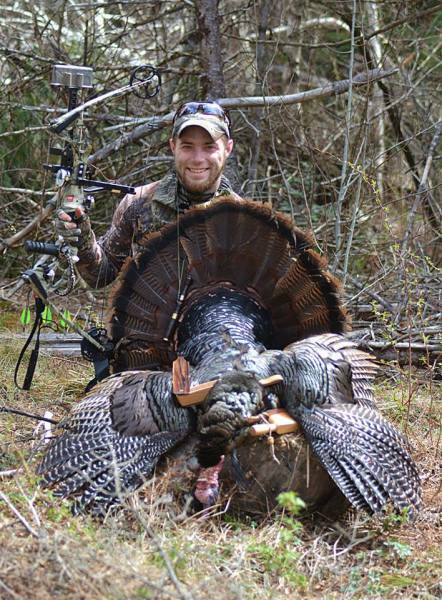 DO your hear gobbling when you close your eyes? 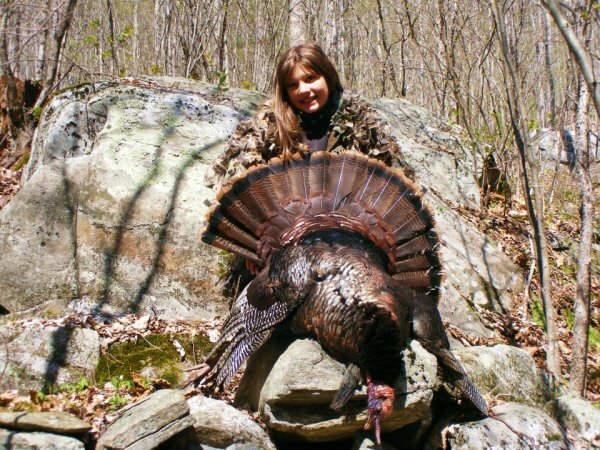 Do turkeys taunt you before and after season? 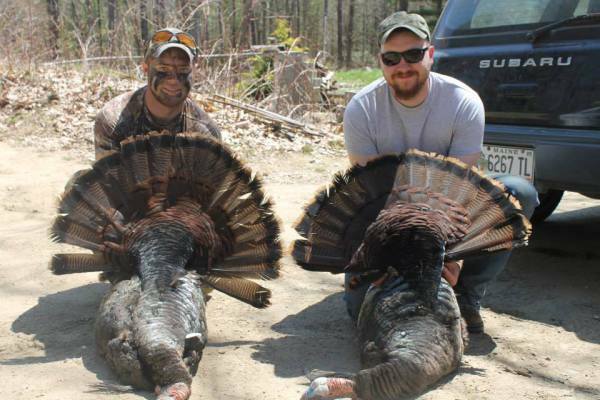 Do you want that longbeard hanging off the living room wall? As a wildlife photographer/videographer I have spent alot of time in the outdoors with my father learning how to take pictures of the amazing animals that we pursue. In doing this I become more familiar with my quarry. To be a good hunter one must know his prey. The best part of shooting any game with a camera is the fact that the critter will live another day to be caught on film again. I truly love every minute I spend in the outdoors, there is no other way of life for me. To effectivly kill a turkey one must sound like a turkey. 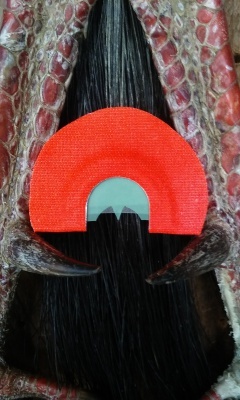 In order to sound like a turkey your gonna need one of the best game calls on the market. Weve taken our turkey hunting to the next level by building custom quality calls that will stand up and reach that longbeards ears every time you play it. We also garuntee customer satisfaction, if your not happy with your call send it back and we will replace it free of charge. 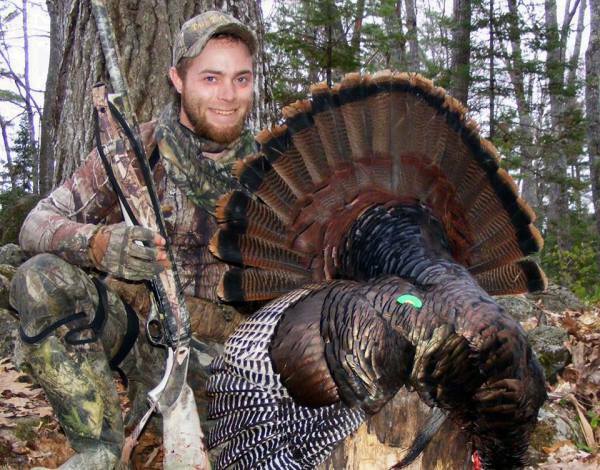 As an avid turkey hunter I have learned that realism and consistency is essential to success in the field. 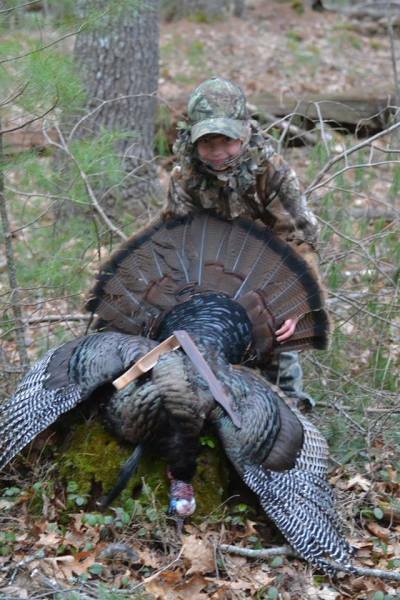 By making my own calls I am able to achieve calls that perform reliably in any given situation, and am now offering them to hunters who desire the best call available. Talk the talk that makes em flop! 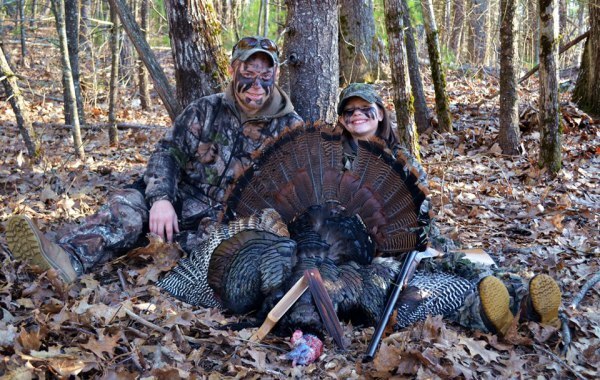 The best place to buy turkey calls! Sometimes you just gotta go after them and hunt them hard. Birds get wise quick, constantly change your setup. Pattern your shotgun at more than one distance, the more you know about the shells your shooting the better. Turkeys will not go where they do not want to be. Scout your hunting areas. Watch out for ticks, some carry diseases. Maines tick population has increased considerably in the last ten years and you should carry permethrin to keep them away. Most important. Dont give up. Ever! Have you been infected by a gobbler, he eats at your brain, turns you into a walking zombie, cant sleep or eat without him on your mind. Then buy The Cure. This triple reed combo back notch is the call that does it all, from yelps cuts cackles calks gobbles and purrs. 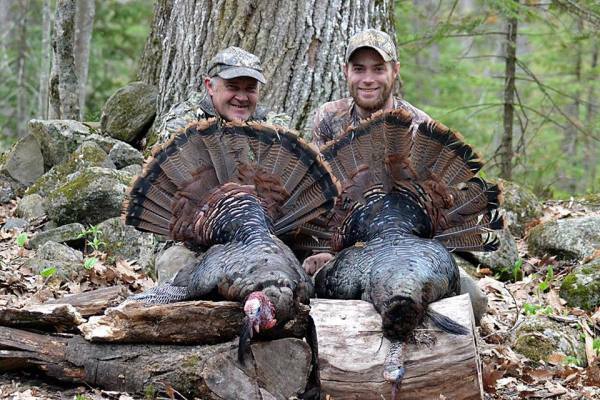 This triple reed call was the one that sealed the deal for me during the 2015 hunting season in maine. Three reeds stretched to perfection with a combo cut and side relief offering the most realistic boss hen I have ever heard. This triple reed v-cut it just like its predecessor but with an even deeper voice. simulating that of an old boss hen or even a young gobbler. This call is designed to replicate the yelps of a gobbler or jake, you can calk gobble and yelp with this call.